Collabor8 is a full-service event management company, specializing in planning conferences, meetings, tradeshows, social gatherings and special events. Our event professionals manage all aspects of a program, from planning to production. Our planners have over a decade of experience assisting clients to ideate, plan and execute successful events. We have worked with local, national and international clients on events for 10 to over 3,000 people. Our planners know the tips, tricks and contacts that save you time and money. From budgeting to onsite production, we’re collaborative, creative and fun to work with on events of any size. Our goal is to ensure every aspect of every event is a success. 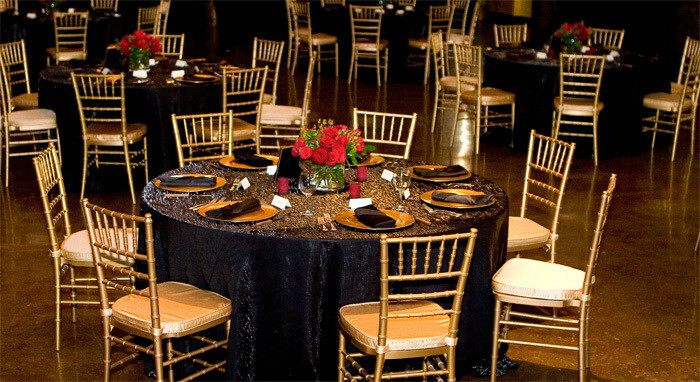 We promise your event will be exceptional and in a class of its own.